"We're very interested in working with you on your book. We think you have a lot of potential. We also may introduce you to Big Name Publisher. Contact us if you'd like to discuss." Eager-to-be-published authors who receive these kinds of messages could get so excited, they'll barely get through reading or hearing the message before they're dialing the phone to reply. If this describes you, put down the phone for a minute and read through this article. Please. 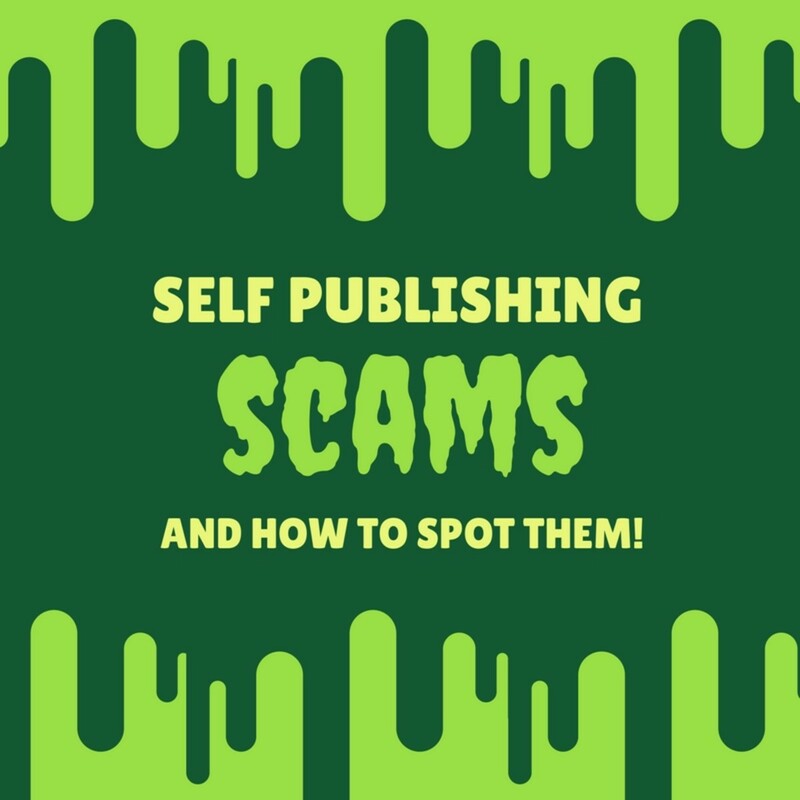 It could save you some heartache, headache and money if the message you received is a self publishing scam. But how can you know if it's legit? 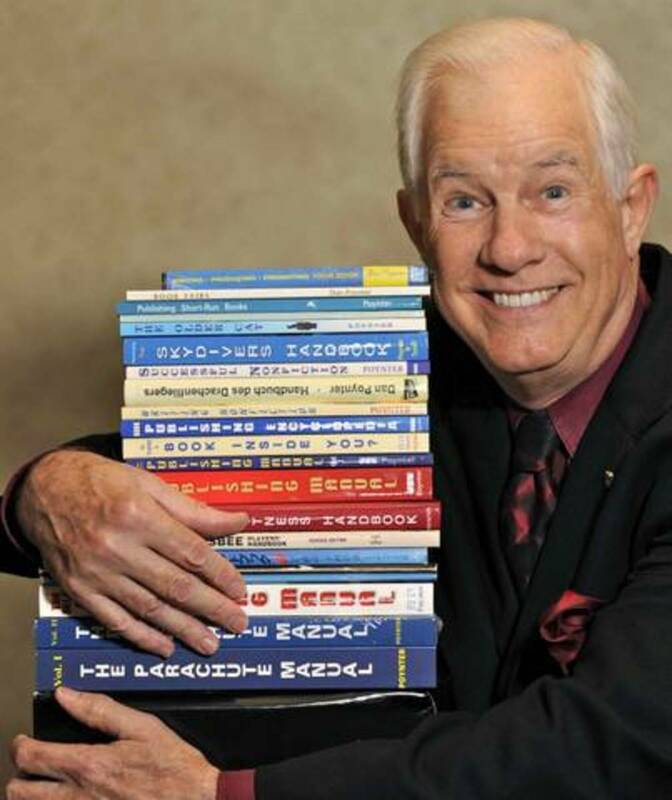 Have you ever been contacted by, or did you contact, a self publishing scam? In the not too distant past, print on demand (POD) technology was expensive and had limited availability. But as with any technology, as it becomes more readily available and affordable, we'll see more companies entering the self publishing fray. So the number of companies from which an author can chose for book printing and publishing will likely expand. Not all of them will have the same level of experience and skill to assist authors. As the number of competitors in this space increases, some of them may become more aggressive in their pursuit of selling POD services to authors. Don't automatically be sucked in when a company says they're interested in working with you. Of course they're interested in you... let's make that interested in your money. Know whose interests are being best served when researching your self publishing options. Tip: Research the companies you're considering to assist with self publishing your book so that you know what you're buying and what the company can do for you. 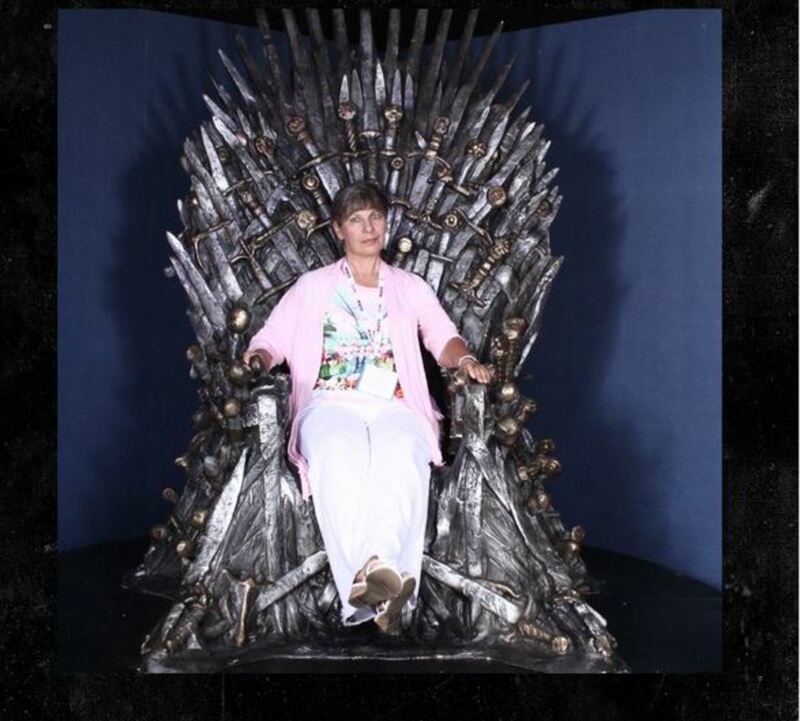 Authors often ask to pick my brain about publishing issues. 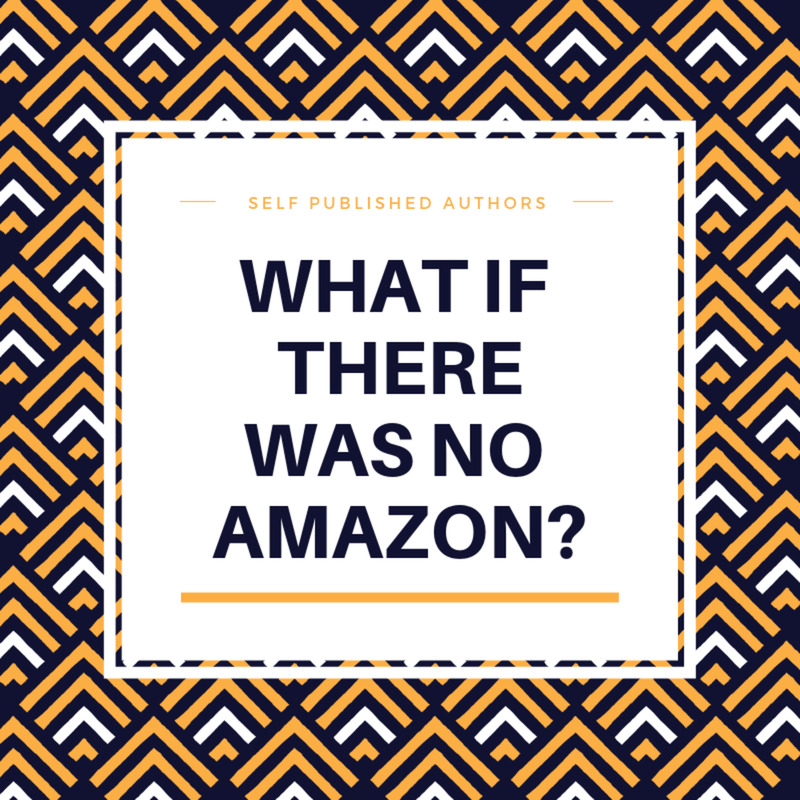 So one day, an author asked me about a self publishing program that said they would connect her with such-and-such Big Name Publisher about her self published book if she used their services. Hmm... legit? Without knowing all the parameters of what this group was offering, I told her that she better seriously look at the terms of any contract she signs with them, preferably with the help of an attorney. Will they guarantee that introduction or the results of it? What fees are they charging for this added benefit? Will they be acting as her agent? Let's be realistic. The possibility of a random self published book being picked up by one of the big publishing houses is slim to almost none. These large organizations absolutely don't need to scour the self publishing ranks for new material. They typically get more book proposals than they can handle. Remember, every book project a traditional, or even indie, publishing house takes on is an investment for them. So it is highly unlikely that they will take on a project from a largely untested self published author. Tip: Always question any promises about introductions to various publishing houses. Predatory publishing groups may pump up new authors with tales of how much potential they have. Sure, everyone has potential to be a great author. Everyone has the potential to win the lottery, too. So these scammers aren't lying; they're just stretching the statistical reality. They might also tell you you'll be successful since they can successfully help you get your manuscript produced into a print book. Again, they're not lying; they just have a different definition of "success" that has more to do with "printing" than "publishing." (You do understand the difference between those two terms, right?) Vanity presses of the past were of this variety. Tip: If a self publishing offer lauds your potential success as an author, call them out and ask how they determined that potential. Ask for numbers and research to prove it! This is the saddest of the scams. I've heard stories of authors who have gotten sucked into self publishing contracts which robbed them of their copyrights and/or their ability to publish their work elsewhere. 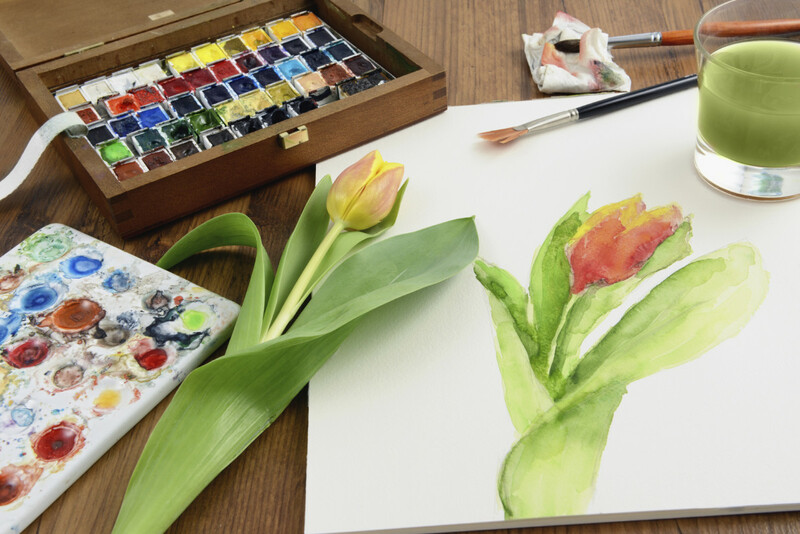 Any exclusive arrangement is a huge red flag when it comes to self publishing! 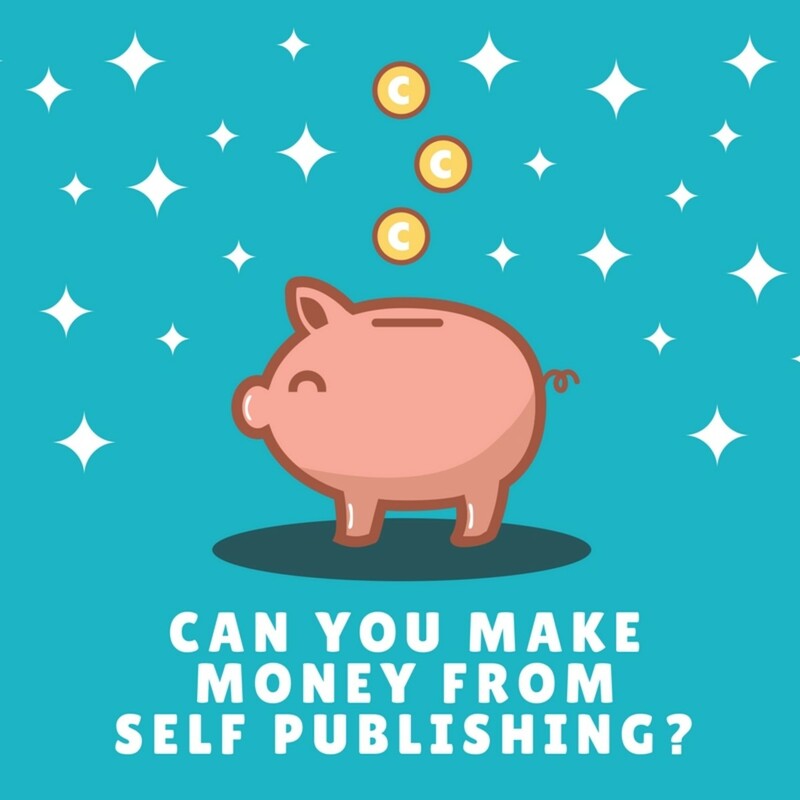 Self publishing platforms are merely services who can help authors get their manuscripts into a printed or electronic form, distribute them into the marketplace and facilitate sales. You're paying them for this service. So why should they have any rights to your work? Tip: Carefully review ALL terms of service, agreements and contracts for self publishing programs to make sure you protect your rights and your work. Reviewing with an attorney is recommended. Thanks, Lawrence, for adding that footnote to the discussion. Some of these programs may be worth participating in for promotional purposes only if (like Kindle select) there are some clear limitations to the concessions authors must make. Appreciate you adding that. Have a good one! Lawrence, Createspace/KDP can be challenging at times, but definitely some of the more author-friendly platforms around. Glad you feel good about your experience and progress. Thanks so much for adding your experience to the conversation! Have a great day! One thing forgot to mention is with Kindle if you want to get into their 'Kindle select' (their lending library where you get royalties when people loan your book out) you do sign an exclusive deal with them but it's only for 90 days with a clear cutoff date when you can re-sign if you want. Just thought people might want to know that. My attitude has been 'learning curve' with some things done right and others still needing to be fixed. Hi Teaches/Dianna! So, so true, if for nothing else but your own peace of mind. Thanks for stopping by and have a Happy July 4th! Thank you for the tips on avoiding self-publishing scams. My take away is -- get a lawyer before your agree to anything. Good advice. Thanks for the comments and stopping by, Larry! Have a great day! Happy Monday to you, too, Billybuc! I figured you'd have the wits and wisdom to not fall prey to these traps. Summer is here in CHI, too (90-ish past few days)! Stay cool, buddy! I've received them by email, by snail mail and by phone, and I've ignored them all. But thanks for the reminder and a valuable piece of warning for those not aware. Happy Monday, Heidi! Summer is here!!!!! Yes indeed, FlourishAnyway! My heart just drops when an author tells me about the "deal" they're getting and I know it's a sketchy self publishing offer. I just hope that some of them will read this and at least question before they invest. Thanks for stopping by. Hope you're having a great summer so far (hot already here in CHI)! Hi Jodah! Glad you were savvy enough about these organizations to not get hooked by them. Thanks for adding your experience to the conversation! Have a great day! Hi Reynold! No kidding! I think beginners are the most vulnerable when it comes to these issues. Thanks for the kind comments and have a great day! Excellent advice. Too often people's egos and starry eyed dreams take the place of logic. Good advice, Heidi. Thank you. I have been approached by a (so called) publisher by email about my work, but their prices were exorbitant. They tried to get my phone number to talk to me about it, but I refused to supply it. After two or three more emails they gave up. Hi Heidi, Lots of good things for beginners to be aware. Well done. Looking form more from you soon.